Europe solo backpacking is very, very expensive. This was the most ultimate and extreme budget deficit I ever had in my traveling life. 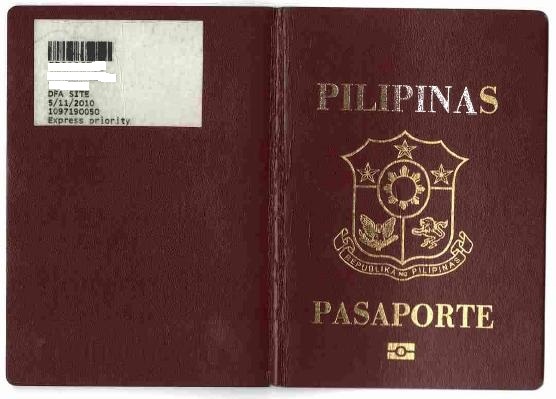 Imagine for just Schengen visa processing, I spent more than $600 for total combined cheapest round-trip tickets, hostel accommodation, travel insurance, and other visa fees. By the way, read and understand travel insurance policy. Bring the original copy and have a scanned copy just in case as this might come in handy. In addition, I decided to travel in Autumn season because of the off-peak treatment aside for the major reason of 1st time travel with Foliage and not-so chilling ambiance. Off-peak season is from October to March while peak season is from April to September. 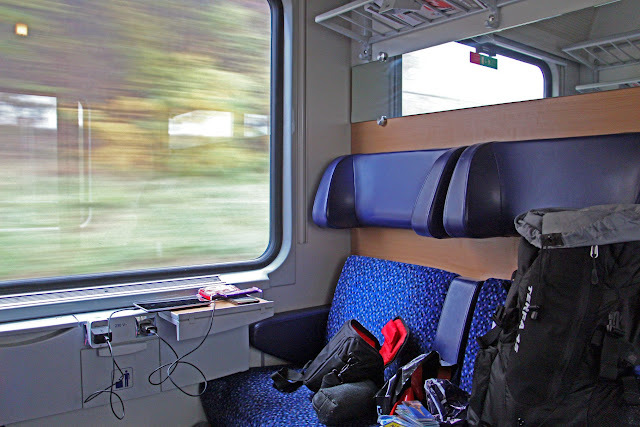 Peak season fares and prices (train, accommodation, food, service, etc) can boost to almost 50%. In terms of security, what was mostly being reminded in all crowded tourist spots especially in Paris and Rome is BEWARE OF PICKPOCKETS. Though I always bring my important stuff with me at all times, I constantly checked its presence at least 20 times a day . This was my first time being so much attentive to my things, I'm not like this before. Although there were no gut feeling of suspicion and people here are more smarter, I have to not lower my guard at no time. Even when I'm sleeping in hostel, I hug my important things with me in bed. In terms of kindness, everyone is absolutely accommodating and willing to help. Though I experienced a little pissed-off moment in Paris and Vienna, most of the time I was overwhelmed of their kind attitude, especially Belgians and Dutch. Embrace the adventure, feel the local way of living. I asked mostly the local resident to challenge my social skill and adapt local language. * I used 2 days Paris Museum pass. This was very worthy especially if your interested to hop all major museums, not to mention the budget and time saved as mostly it includes express lane. Be noted of the operational hours like in Pantheon in Paris, 1715h was the closing time for tourist & 1800h for all tourist to leave out the building. * Walk the tourist spots. Endure the leg mucle pain, strategize how to leave your backpack while touring, train lockers is always available in any major train station. As what I did, I put in somewhere discreetly while having pictures. Lockers are somewhat expensive around 4-6e. * at the end of the day, I tallied my expenses on daily basis. This helped a lot until the last day and there might be extra for food trip and souvenirs. What I did was I do the math if I gain or lose so I have still some money for any unanticipated expenses. In terms of language barrier, almost all local Europeans I encountered and randomly asked can speak English fluently. But as respect and embracing the place, I brought a copy of some of the basic phrases. As my usual practice, if the details I wanted to know are completely in different language, I asked random local stranger who look approachable to translate everything to me. In terms of bad moments, the following happened due to fatigue and exhaustion. * after a constant walk of 10 kilometers minimum a day, on my 10th day, I saw my toes produced 3 blisters, bigger one on the left toe, 2 smaller ones on the right. * almost forgot plastic bag of souvenirs and train trip schedule due to surprise in time zone change. * wrong arrival train station due to over-excited feeling and being scared that the original one would passed. * constantly lost in street mapping due to very short sleep every night. * my right hand almost got completely numb on 8th day due to very cold night and incorrect position of sleeping. I was sleeping only in nearby waiting shed due train station is closed in midnight. I overlooked my chosen train trip, there was a 4 hours gap in between. * almost missed my flight outbound as I arrived less than 5 minutes before boarding gate to be closed upon my departure in Rome Airport. Good thing, I ran fast with over 10kg backpack and travelers in queue in Immigration lane were very kind enough to passed me through. Not just that, boarding gate distance from Airport train station is almost 2km. * disable vanity needs. Measure up to what extent your vanity can be tolerable and then weigh against the scenario how much you want to be as presentable and clean as possible. Proper dress code is required in some cathedrals/churches and some palaces & museums. Better be always on long pants and shirts. * highly recommended, look for hostel that is closer to train station or cluster of major tourist spots. * free wi-fi in airport & hostel and better print-out everything you need especially email booking transactions. 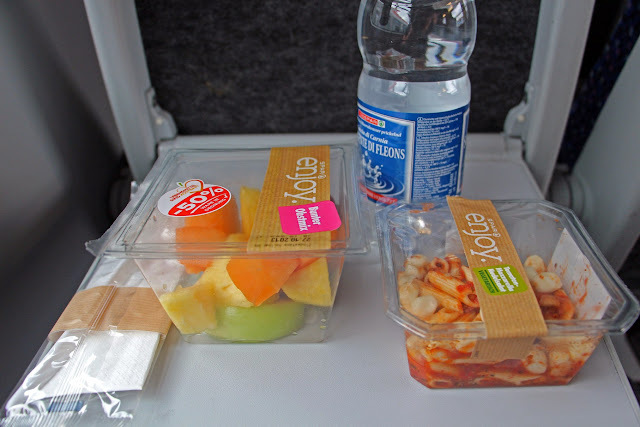 * buy food or pack snacks in the train station or much better to any convenience store nearby before hopping long hour train travels. * very expensive anywhere in Switzerland, buy in Geneva rather than in Bern, near Geneva lake. Cheapest I got near the Bern river bridge before the bear park was ref magnet, 1pc for 4.9chf (fixed price). Starbucks tumbler @ 20chf. * ref magnet 1pc at 3.9 in Luxembourg bought in central area. * ref magnet 1pc at 3e, 3boxes of choc at 5.9e, coffee place-mat 0.5e in Brussels near Mannekin pis. * lot of cheap and good buy souvenirs in Venice and Florence. In Venice you can find cheapest fridge magnet & snowballs in alleys near St. Marks Square. With 1 Euro = $1.3 = Php56, please see the following items with there corresponding cost during my visit. Here's how to cut your electricity bill up to 75% - DIY HOME ENERGY.